Kevin Dickie – AMC Networks Inc.
Kevin Dickie is Executive Vice President/Managing Director of AMC Networks International (AMCNI) UK, which includes Poland, Middle East and Africa in addition to the UK, with oversight of the company’s globally renowned and locally relevant channels in various programming genres. Based in London, he was most recently SVP, Channels Group, UK, MEA and Poland for AMCNI UK, where he spearheaded content and brand strategy for the region’s portfolio of nine channels led by AMC, SundanceTV and CBS Studios International joint venture channels CBS Reality, CBS Drama, CBS Action, CBS Europa and Horror Channel. He oversaw programming, scheduling, production, marketing, creative services, communications, technical operations, research and advertising sales. 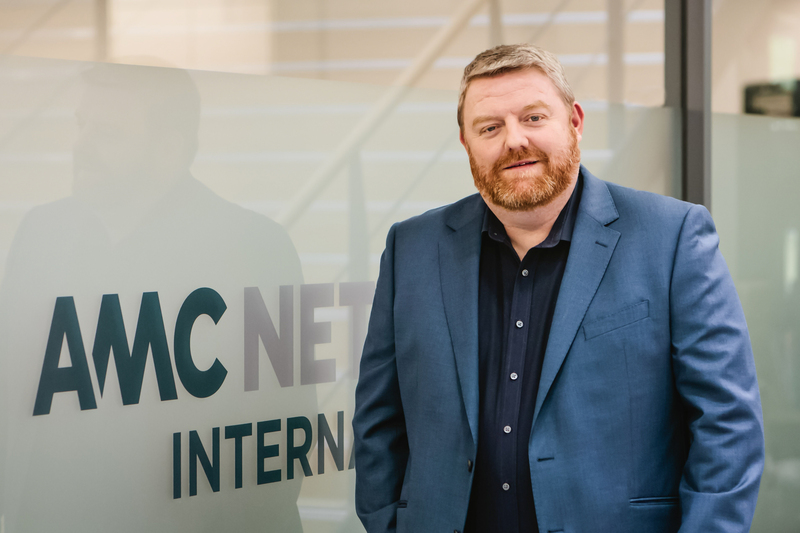 An industry veteran with more than 20 years’ experience, Dickie was previously SVP, Channels Group for UK and EMEA at Scripps Networks Interactive. Previous to his role at Scripps, he served at Discovery Networks in a variety of roles for over 15 years, the most recent being SVP, Content Group, Discovery Networks Asia-Pacific where he oversaw the region’s portfolio of brands including Discovery Channel and Animal Planet. Dickie has a BA in Communication Studies from Glasgow Caledonia University.